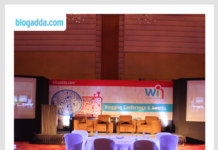 I am back again with another review. 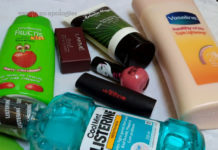 Anshita told me few days back that this month VNA is following Base Products Theme so I just had to contribute. Base products are very important to prep up your skin for all the makeup that will follow, if your base is flawless then everything looks perfect. 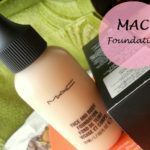 I have oily to acne prone skin so I always look out for a Base Makeup product which doesn’t give me an oily or shiny look. 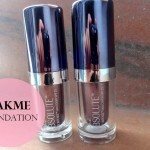 I always prefer Matte Finish in foundations and Mousse. 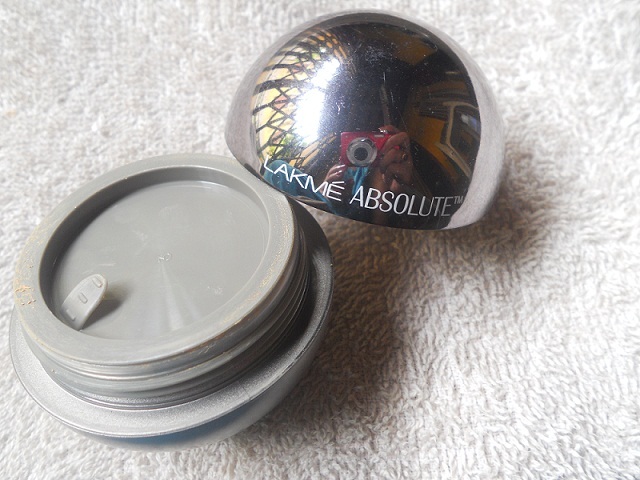 Today I am going to share with you review and swatches of Lakme Absolute Mousse. 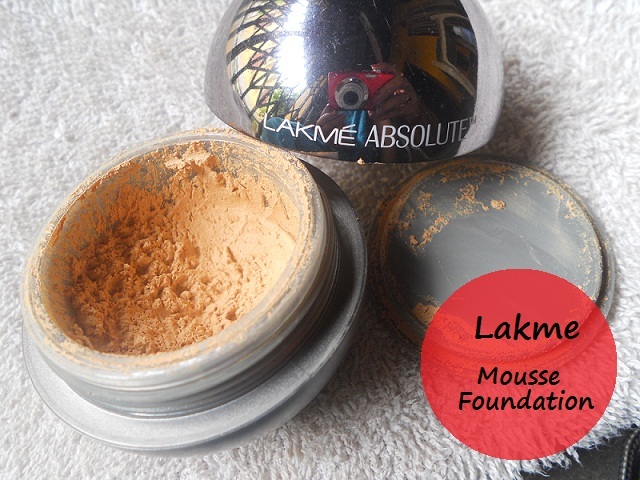 Lakme Claims: This mousse to powder formula delivers a feather-light finish giving you breathable natural skin. While its weightless formulation hides pores, fine lines and uneven skin tone to leave skin peachy soft all through the day. When it was launched it came in these 3 shades: Ivory Fair, Golden Medium and Beige Honey. And the price was Rs. 550. Now you can get 3 new Shades: Almond Honey, Rose Fair and Golden light. 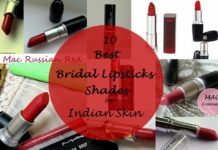 These shades are available at Medplusbeauty.com and the now the price is also increased to Rs. 700. 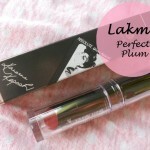 When I saw this at Lakme counters, only one word came to my mind: BEAUTIFUL. Just look at the packaging, it comes in a cute round pot, its very much attractive na? The shape is hemispherical. It has an inner protector lid. Somehow the Jar/Pot packaging makes you feel a little unhygienic, it gets messy on the edges of the screw. 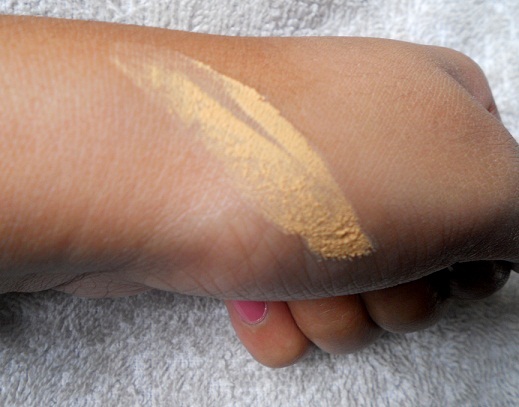 For me its Ivory fair, the shade range is limited but I feel Golden medium will suits majority of people. 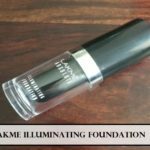 When I swatched at the Lakme counter, it looked light for my skin but when I blended it looked quite natural. The Mousse looks like whipped cream, I mean it is very light with an amazingly smooth texture. 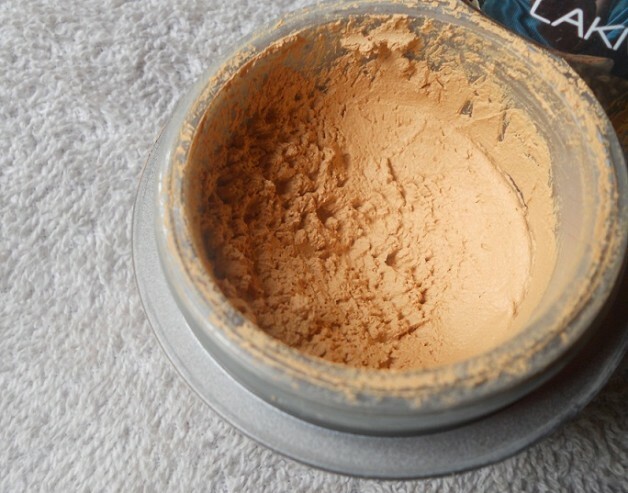 The blending job is like a dream with this. It makes my skin look perfectly smooth. I heard that the silicones present in the mousse that make it so smooth. 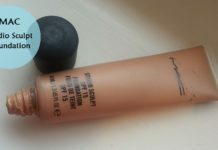 The coverage is light to medium, though this does not hide acne or bumps on the face however it can cover light dark circles, mild redness and uneven patches. 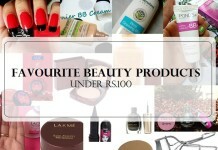 What I like the most is it is so light on skin that you can use it everyday use. I personally use it most of the time for office. One more exceptional thing is it controls oil. Even after a long time I cannot see any shine on my T-Zone. Idon’t feel like applying powder on top of it. My face doesn’t look dull or lacks glow, it gives a subtle glow which looks beautiful. 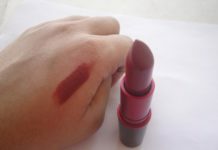 It gives a matte Finish, though it is not drying matte and dry skin girls can very much carry it well. I haven’t read any bad reviews about this product in the blogosphere, even dry skin beauties like it. 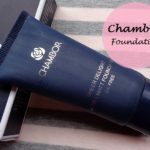 One thing which I have experienced is, in winters my skin becomes a little drying around the T-Zone and I faces dry patches also, so when I applied this mousse in winters it enhanced those dry patches. 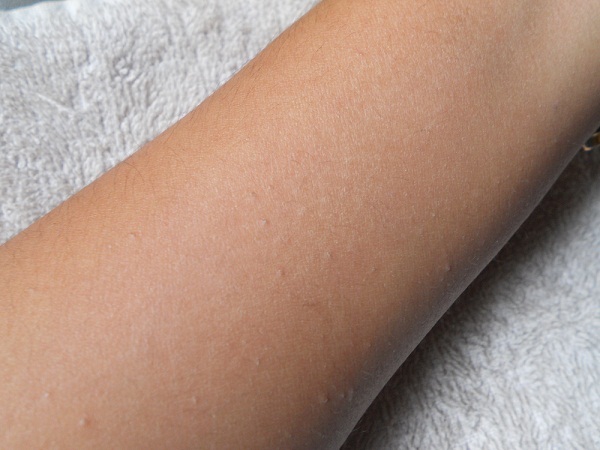 So I would suggest dry skin girls should moisturize their skin well before using it. The staying power is definitely commendable. As I said I wear it for my office where I have to stay for 8-10 hrs and it stays put on my skin. 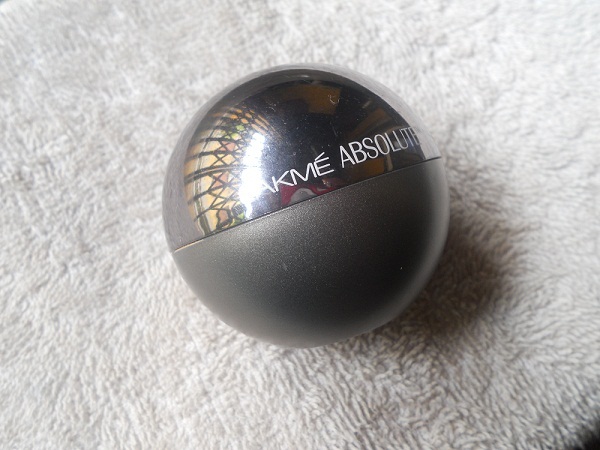 I have been using this for over one and half year and till date never seen any traces of oil and shine on my face. This is a sucker for oil! I am in love with this mousse. 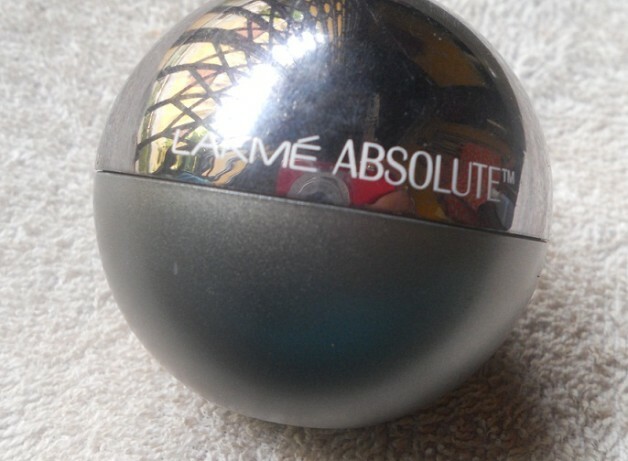 Another great thing is it can cover pores, uneven skin tone and lines really well, leaves behind a perfect Air Brush finish look. 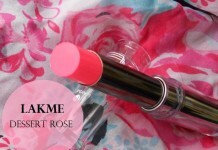 It has a mild citrus fragrance which goes away the minute you finish your application. 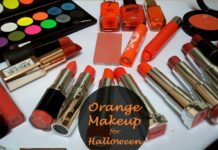 Covers pores, uneven skin tone and lines. Do I Recommend: Lakme Absolute Mattreal Skin Natural Mousse is an amazing foundation which gives you a natural matte finish. This is sure a re-purchase product for me. I will suggest each one of you to try it. The glow is subtle yet beautiful. It photographs really well too. Suits all skin types. d packaging is so new and classy. 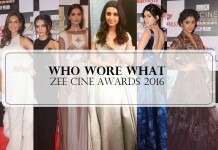 honestly doesnt look anything like lakme! Does one need to put anything else apart from this? Like a liquid foundation or something? Or just this mousse is good enough? what would u suggest for extremely oily skin? 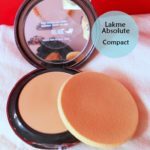 revlon colorstay whipped cream or lakme absolute mattreal? which controls oil most? 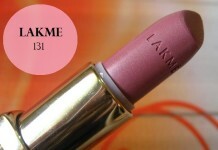 Best lakme moose for normal skin.. 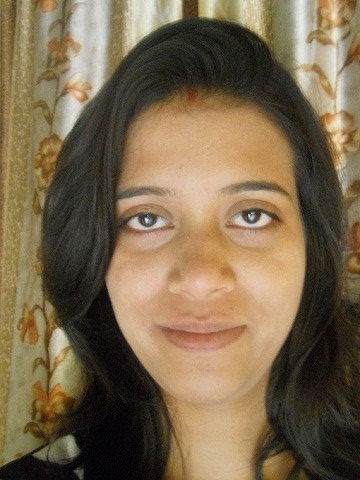 I have wheatish skin tone..which lakme moose …should prefer..plz suggest. 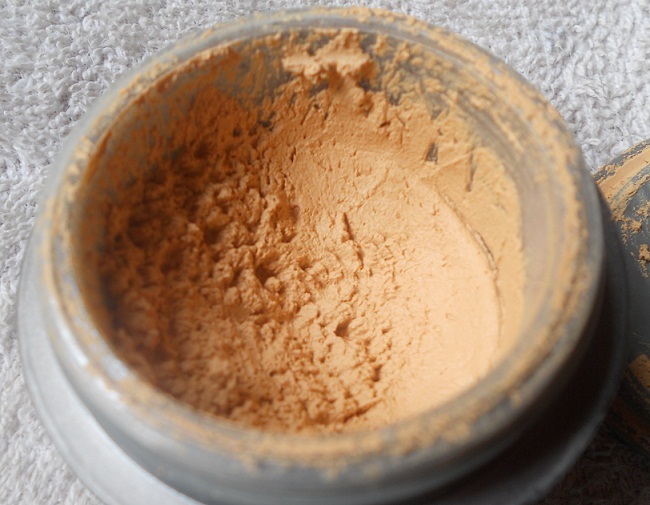 The pictures you have inserted of the foundation, is it Golden medium or ivory fair?